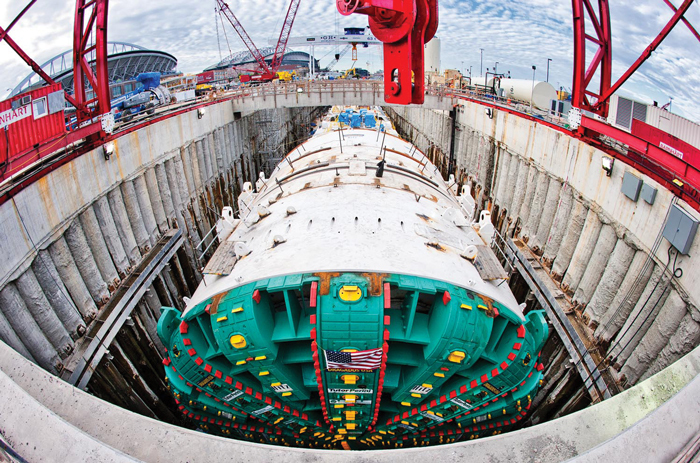 Barnhart performed one of its largest lifts ever on the massive SR 99 project in Seattle recently, transporting the world’s largest TBM from the Port of Seattle to the jobsite after meeting the TBM at the dock. Nicknamed “Bertha,” the $80 million, five-story tall machine traveled from Osaka, Japan, in 41 pieces, the largest weighing roughly 850 tons. The weight limits on the dock required more axle lines to spread the load before the teams could transport the components and hundreds of tools and smaller equipment to the jobsite. Barnhart offloaded the components from ships gear onto Goldhofer trailers in a 24-line quad-wide configuration. The quad-wide platform trailer size was 42-ft, 8-in. wide and 120-ft long with an additional 14 ft of hydraulic drive units on one end; the trailer had 768 tires on the ground. 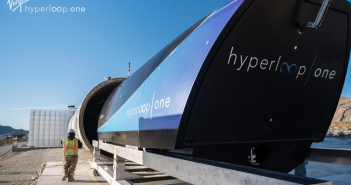 Teams worked round-the-clock for nine days to transport the TBM components through the terminal 500 yards to the launch pit site and the cumbersome transport was executed around regular port activities. 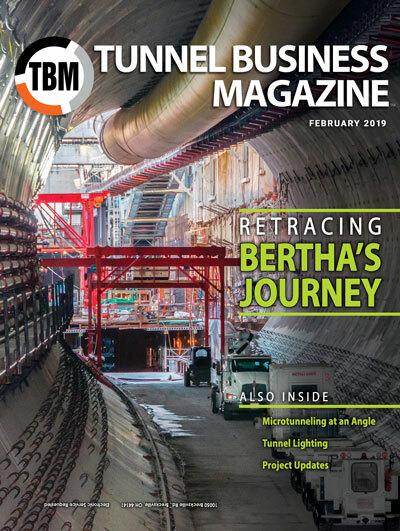 Due to the size and location of this project, TBM asked Barnhart’s Scott Fletcher about the project and its challenges. TBM: Briefly describe your involvement on the SR 99 project. Fletcher: There were several engineers within our company that worked on the Tunnel Boring Machine (TBM) project to address the many project and design needs. My role in this group was senior reviewing engineer as the licensed professional engineer (PE) in Washington State. I also was onsite for the majority of the actual field work serving as one of the shift risk managers for the various lifts and technical liaison between our customer and our project management / field management team. TBM: What key factors do you need to consider when designing a hoist system for a big project like this? Fletcher: First is the consideration of employing very efficient lifting means. This is in regards to both the lifting force as well as the rigging. We utilized two 650-metric tonne strand jacks and two 850-metric tonne strand jacks as the prime lifting systems for our Modular Lift Tower (MLT). Strand jacks provide excellent lifting force capability in a compact package. For the rigging, consideration of limiting the number of lifting points per load to four was key (instead of 6, 8 or more). This prevented us from having to fabricate several new lifting devices and reduced the amount of rigging changes between lifts – further streamlining the time and productivity of the onsite lifting operations. Rigging changes between loads that weigh more than 1,000 metric tonnes each can be very time-consuming and it was our goal from the outset to minimize the number of these required. TBM: What special considerations needed to be taken into account for the Seattle job? Fletcher: Of primary importance was the available onsite space to stage the many large components that make up the tunneling machine. Barnhart was selected with our Modular Lift Tower as the preferred method not only for the efficiency it brings in lifting, but it eliminates the need for a “super crane” onsite. I believe that the job would have been very difficult to perform if an extremely large crane were used because of the physical real estate that such a machine would have occupied. Our MLT was designed to be slid along the length of the launch pit (435 ft of run) so that every large component could be set with the system. Efficiency between our lifting operations and transport operations was also a key to streamlining the job. While we were lifting with our MLT, we had our transport crews parallel-tasked with transporting the next load to be lifted to the staging area ready for our MLT when the last lift was complete. 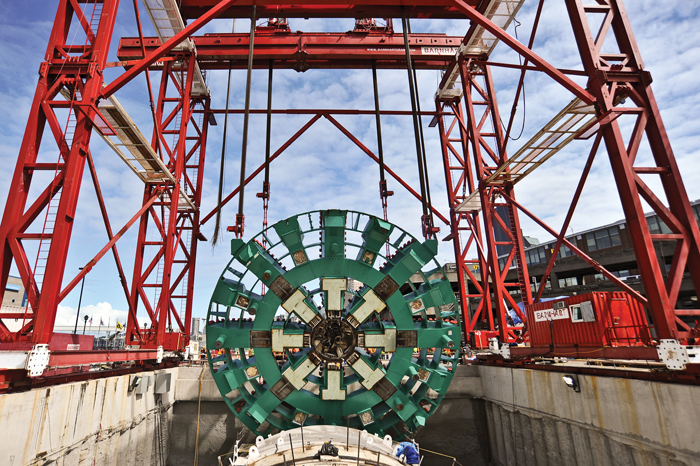 TBM: What specific equipment was needed for the Seattle job? 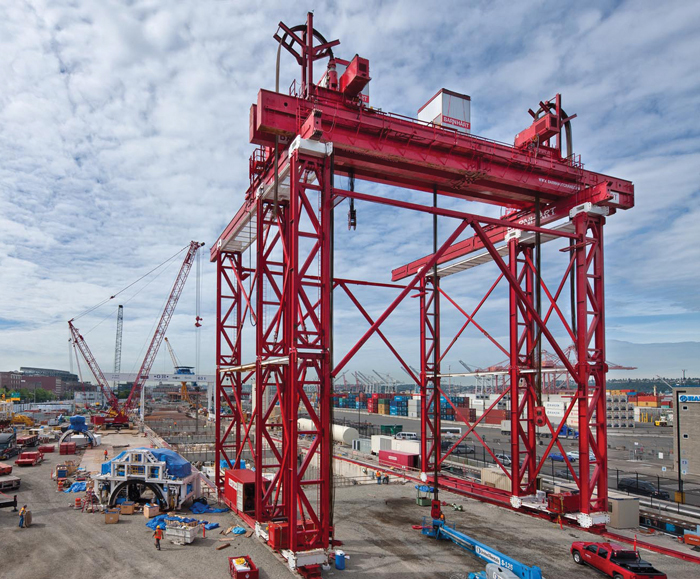 Fletcher: The strand jacks mentioned above plus the following major equipment: Barnhart’s proprietary Modular Lift Tower configured in an arrangement that was 61.5 ft long x 89.75 ft wide x 125 ft high. Barnhart’s 8-ft deep box girder system, Barnhart’s 5-ft deep girder system, four of Barnhart’s 800 TN capacity sliding end-trucks, Barnhart’s 500 TN slide system with approximately 870 ft of 2-ft wide slide track, 96 lines of self-propelled modular platform trailer (SPMT), Barnhart’s Demag CC-1800-1 330t class crawler crane, Barnhart’s custom Adjustable Link Rigging System (ARLS), Barnhart’s 250 TN triblock system. TBM: How is this project unique compared to other projects you have been involved with? Fletcher: The project was unique for us because we had opportunity to help install the largest TBM ever constructed in the world. The size and weight of the components as well as the complexity of the machine were quite impressive to experience in person. We also were awarded both the transportation scope as well as the setting scope for the components so Barnhart was able to marry our expertise in heavy lifting and rigging with several of our most unique and sophisticated equipment types on one project. Additionally, the jobsite was very congested and highly visible to the public due to its location in downtown Seattle near Safeco Field and Century Link Field and the elevated SR 99 viaduct. TBM: How long does it take to set up for a project like this and how much lead time is required? Fletcher: The major systems were assembled and function tested in approximately three weeks once on site. 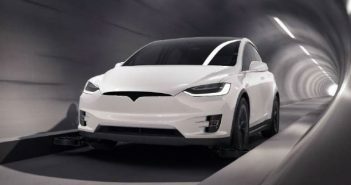 The engineering and planning behind the job spanned about 18 months ahead of the project and involved several of our major branches and key personnel. TBM: What lessons were learned from the Seattle job? Fletcher: Pre-planning and engineering is key. This goes without saying, but working through the steps of assembly and project task layout of this magnitude is critical. We were able to work closely with the customer onsite to address daily needs and logistics and modify the work tasks to accommodate the work safely. This also streamlined the project and saved both Barnhart and our customer valuable time and effort. TBM: Do you have tips for would-be owners or contractors that need to developed a hoist system for tunnel projects? Fletcher: Always consider constructability at the jobsite. Though lifting/hoisting systems may exist that work very well at the factory, these same lifting systems will likely not be available for use at the jobsite and alternate lifting methods or rigging will likely be required or preferred by the lifting contractor. Reducing the number of lift points while costing a bit more front end engineering and material will likely pay big dividends in the assembly of large modular components by reducing rigging complexity, rigging assembly/disassembly times, and shortening the overall project schedule. The photos on pages 28 and 29 are by Sue Bednarz of Jacobs Associates, which serves as construction manager for the SR 99 project.